Packaging &amp; Shipping Packing inner:brown&nbsp;box or pallet. 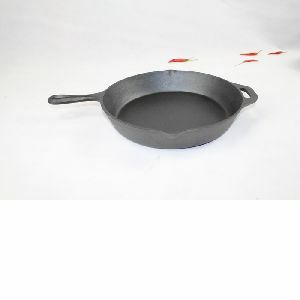 actually boost your iron intake from eating food cooked in cast iron cookware. cast iron as the survival cookware of choice.